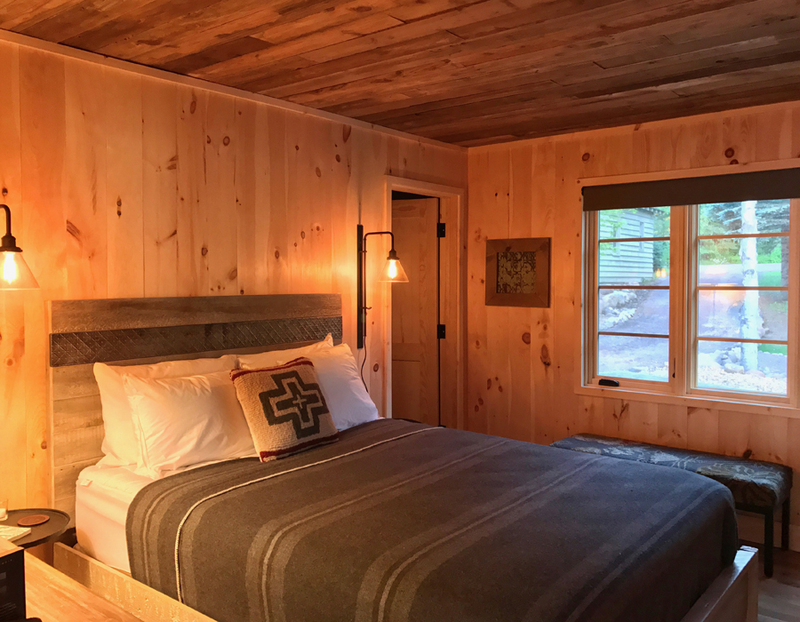 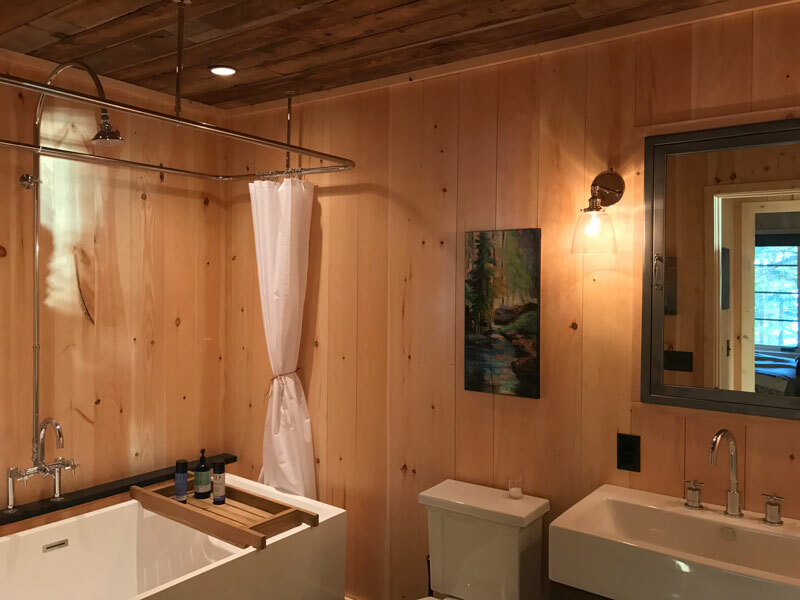 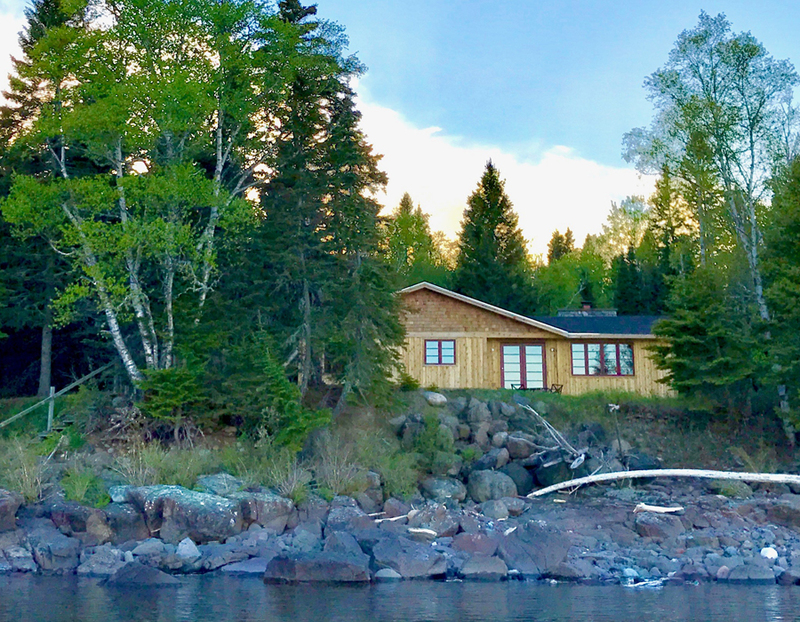 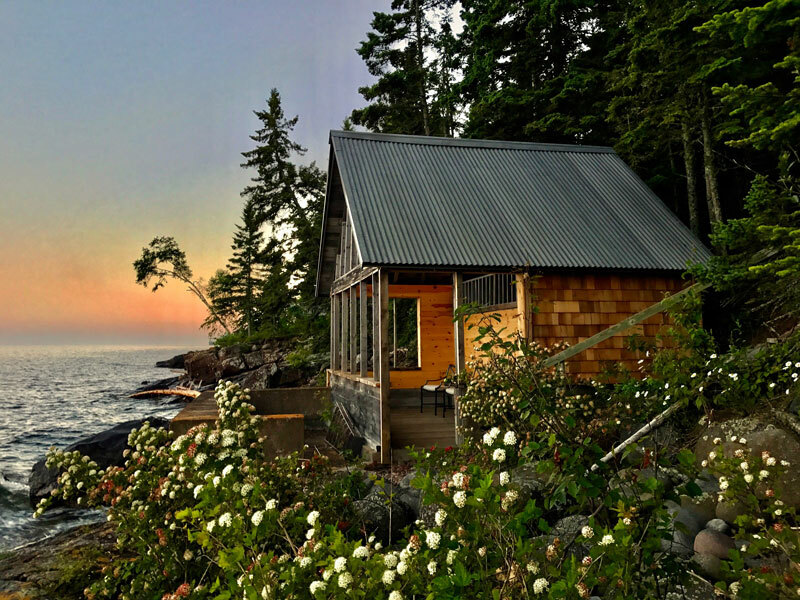 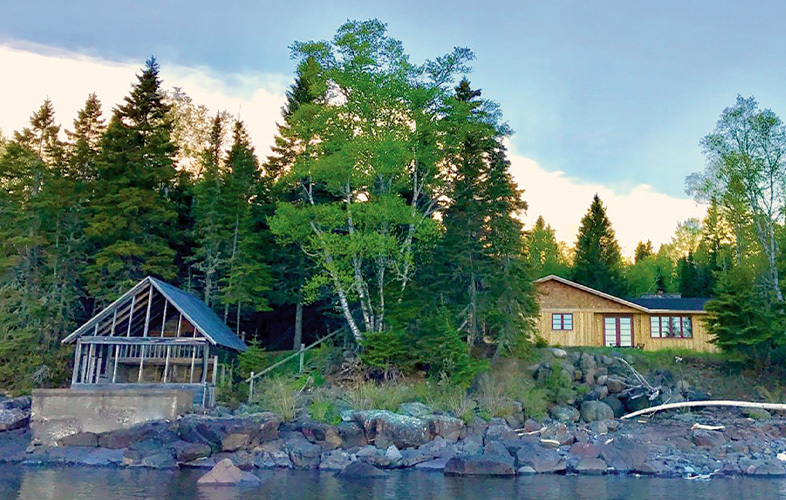 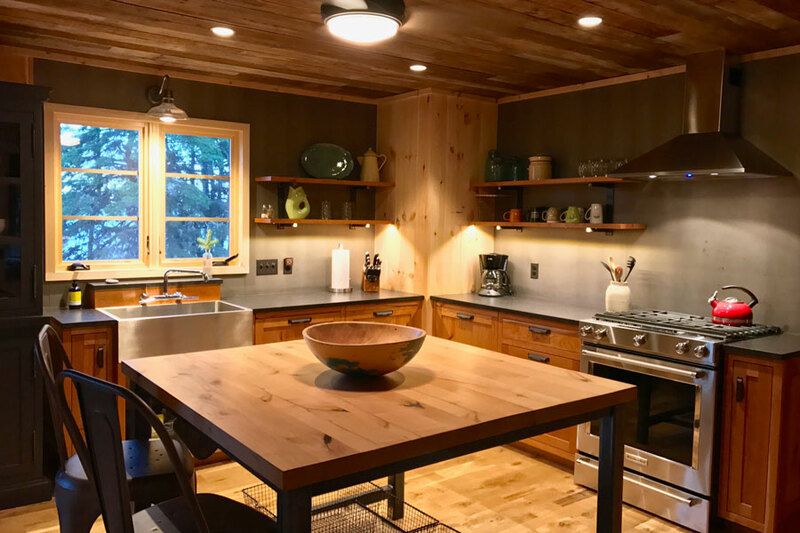 Perched between the edge of Lake Superior and Cascade River State Park’s endless acres of open forest, WoodSong was completely rebuilt in 2016. 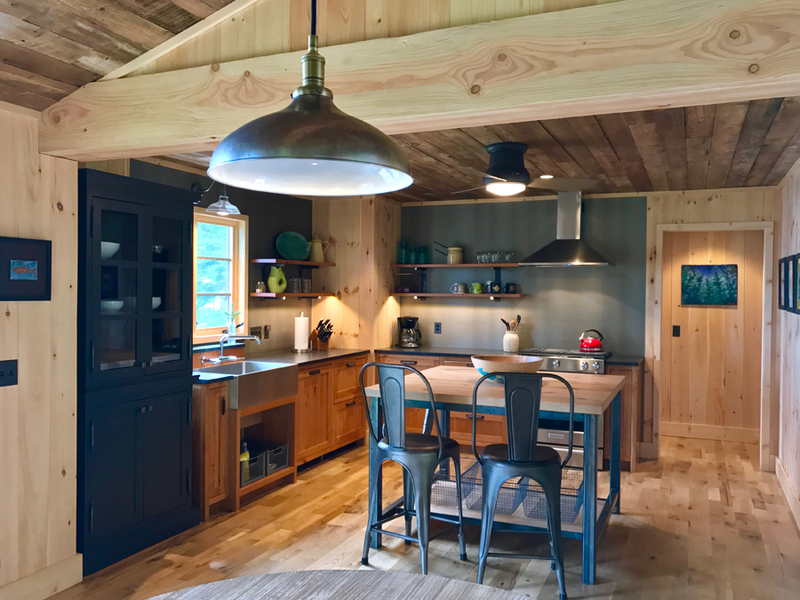 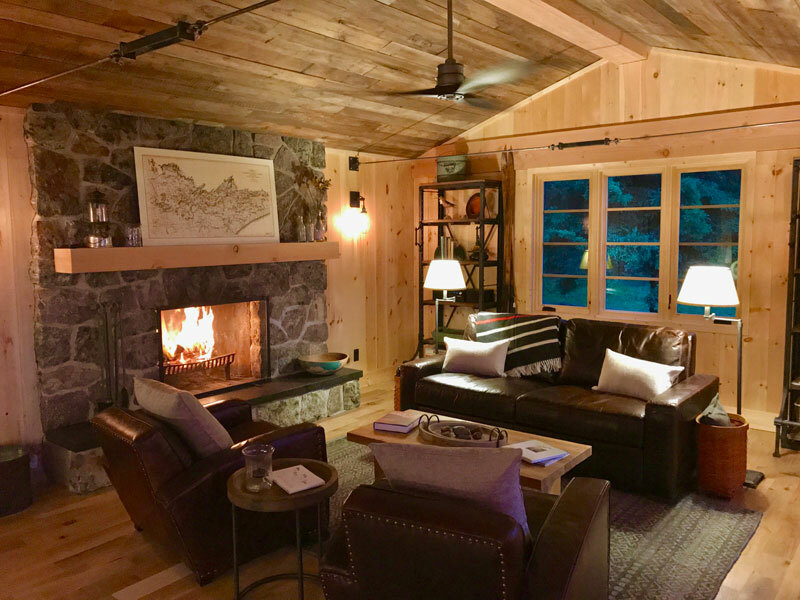 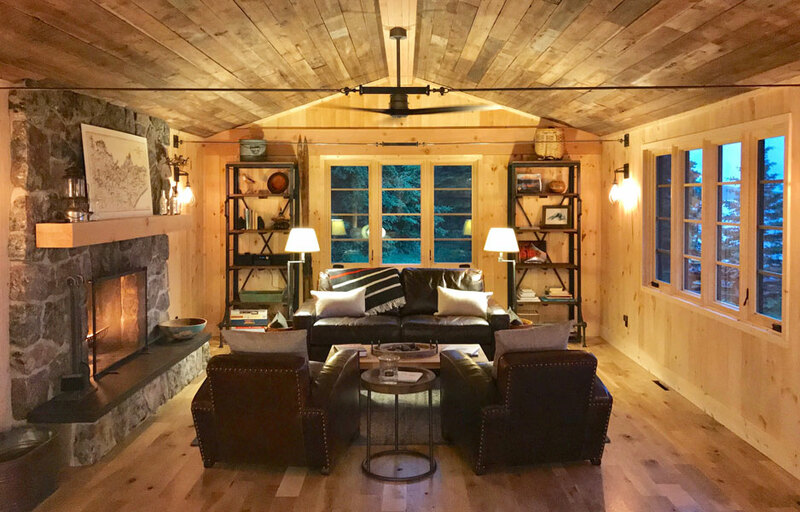 From the overall design to the hand-forged ironwork, this inspired cabin was spared no expense in its attention to detail. 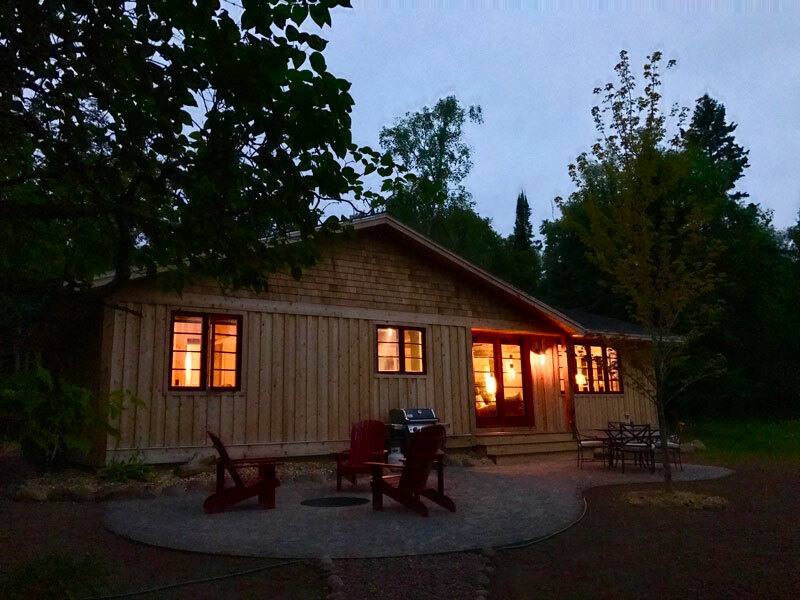 The result is something more akin to a crafted wood sculpture than a mere dwelling.